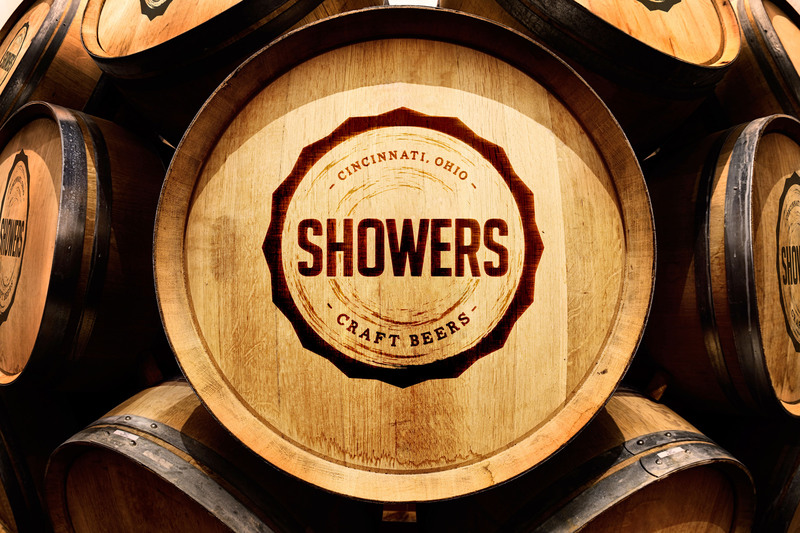 Showers' Craft Beers are all about celebrating the enlightenment of beer drinkers. 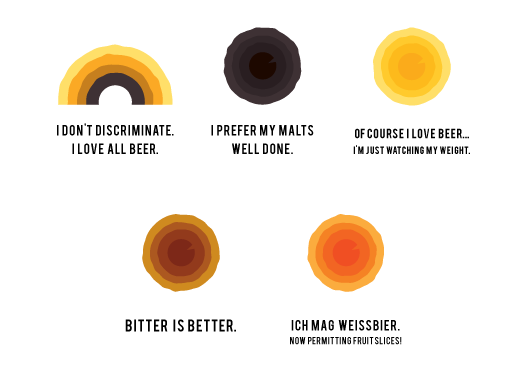 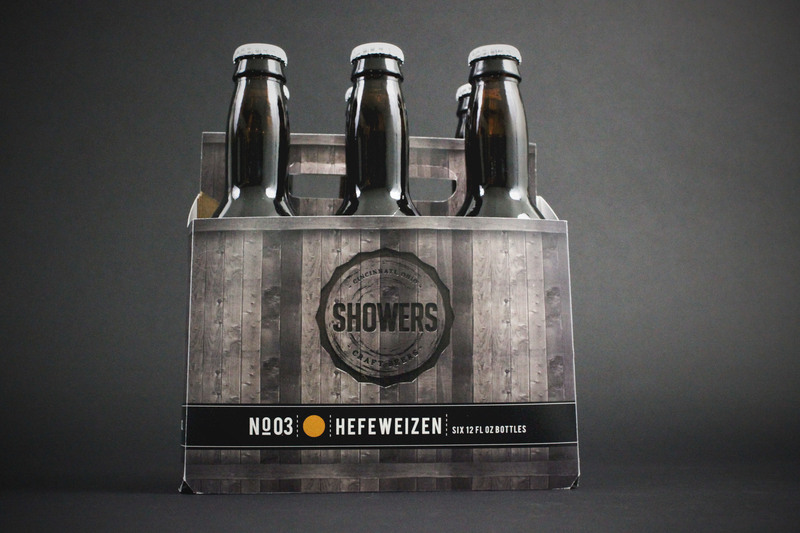 From the guy at the bar trying to wean avid yellow beer drinkers off of water and on to real beer, to the home brewer who normally can't appreciate anything they didn't brew themselves. 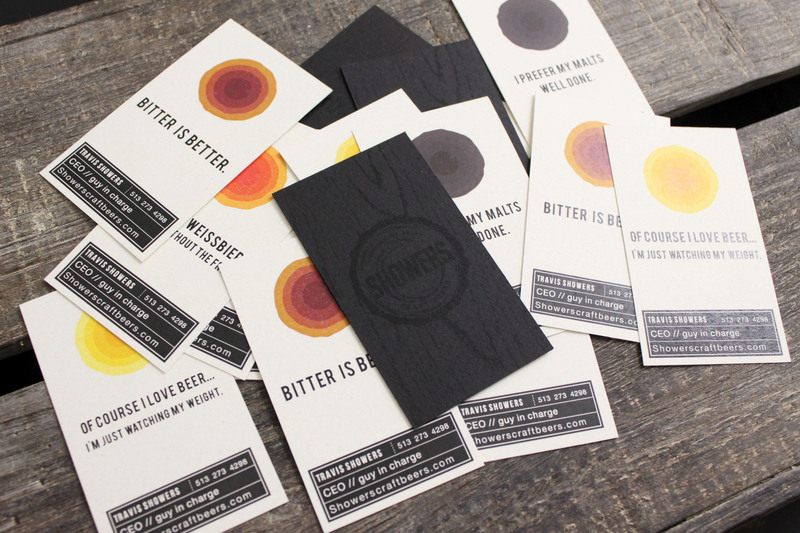 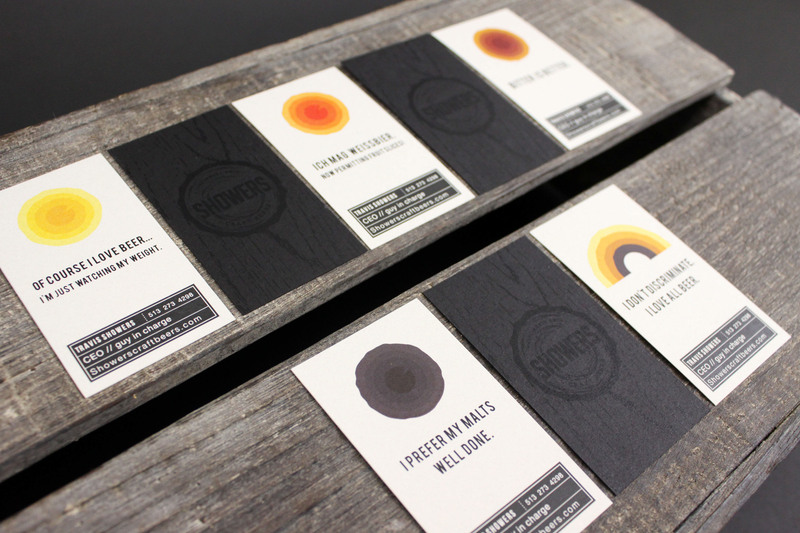 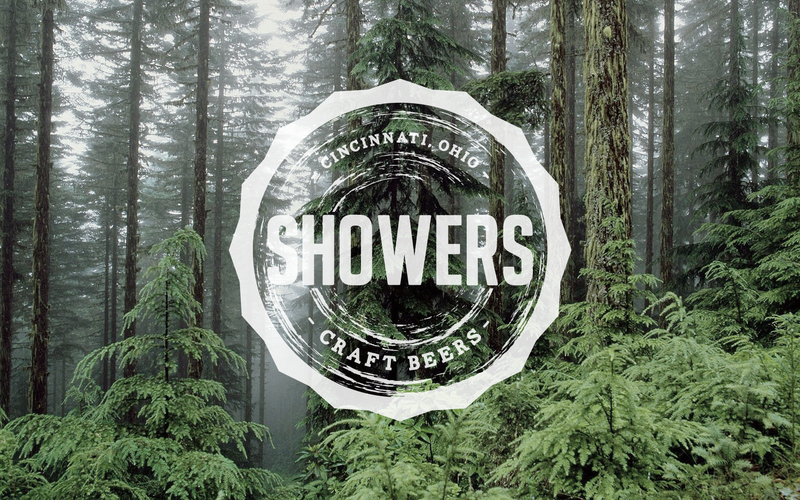 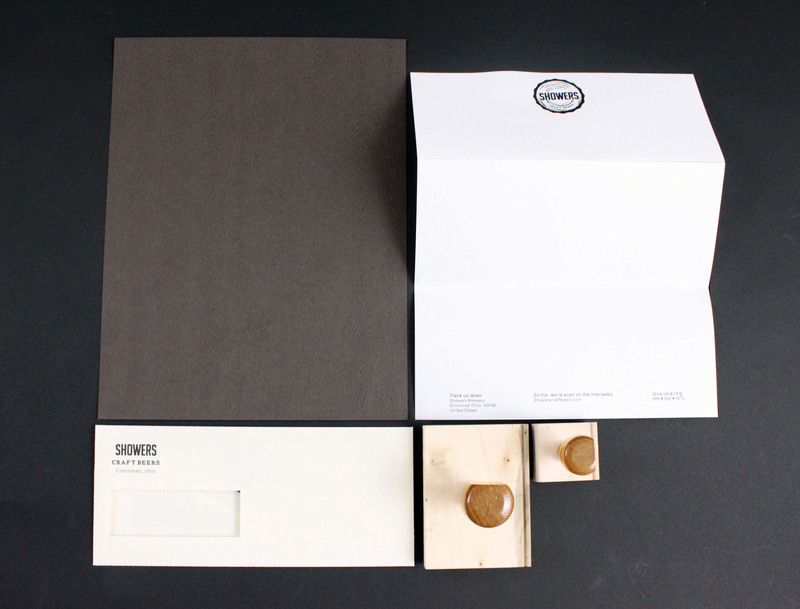 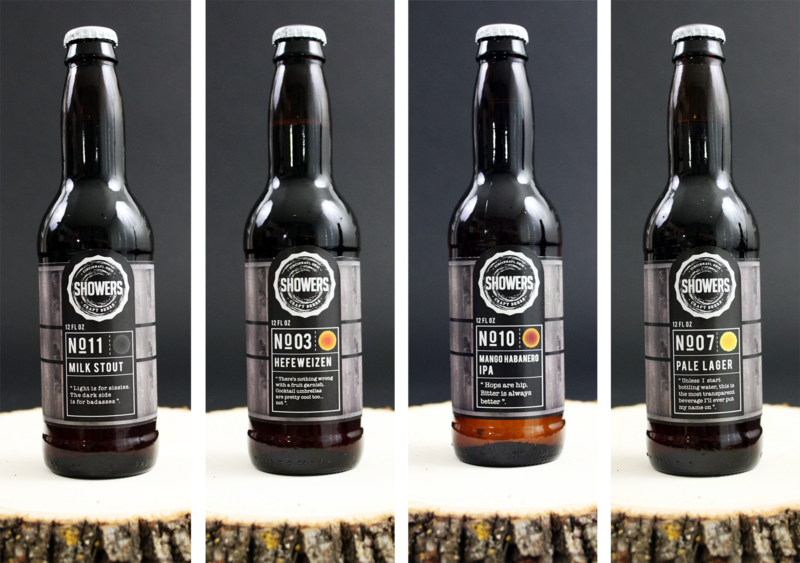 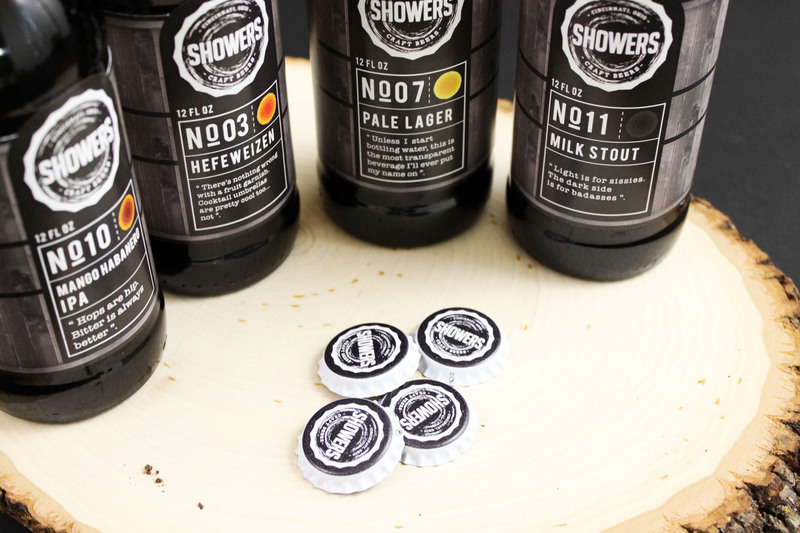 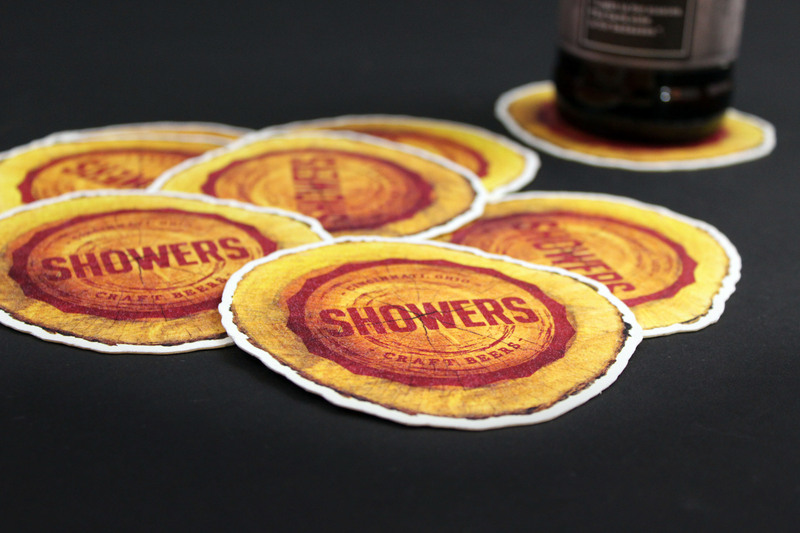 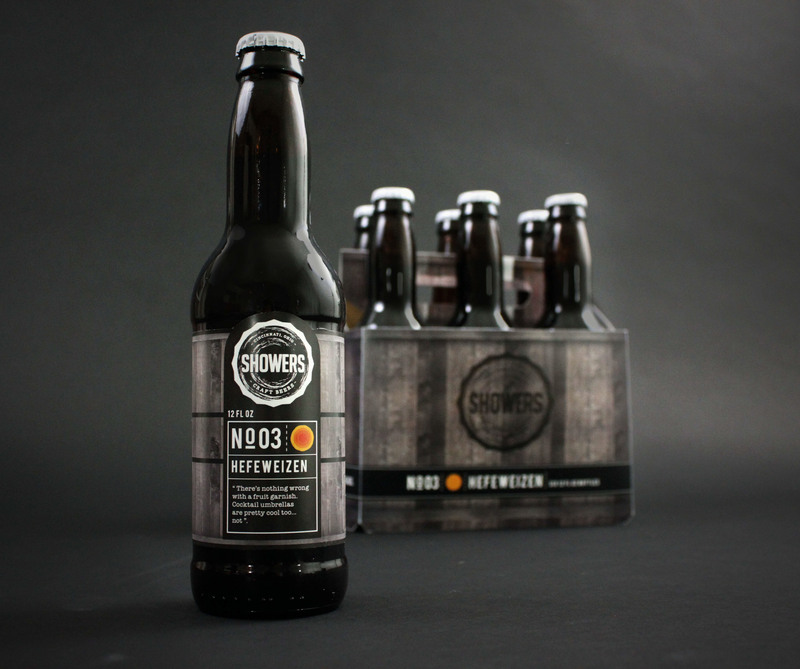 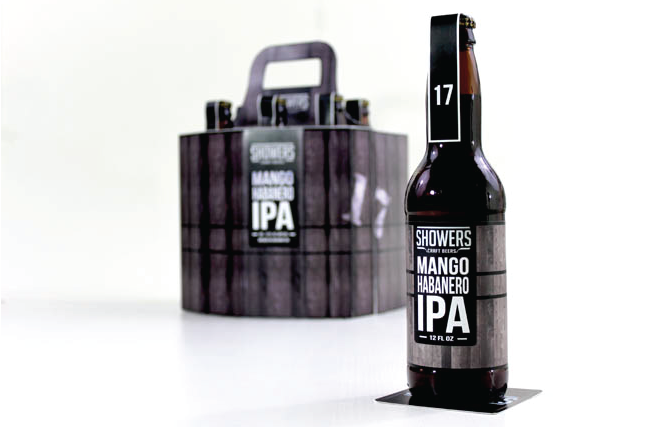 Showers' creates beer for the connoisseurs out there that really appreciate the craft of brewing beer.